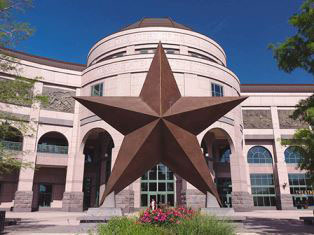 The State Preservation Board (SPB) and its divisions Bullock Texas State History Museum (TSHM) and Texas State Cemetery (TSC) are committed to protecting the privacy of our guests, customers, members, and donors. We believe that informing our visitors about the types of information we collect and how we use it is crucial. The State Preservation Board is committed to making this website accessible to all users. To make the website more accessible, we include several features designed to improve accessibility for users with disabilities. Some of these features are described below. Provide a "Skip to Main Content” link at the top of every page for keyboard and text-to-speech navigation. Using a descriptive text equivalent for images and other non-text elements. Providing alternatives to interactive website functions, so all content can be seen on all devices. Tested using multiple Internet browsers including Internet Explorer, Edge, Chrome, Safari, Firefox, and Opera. Tested on various devices including modern cell phones, tablets, and computer monitors of various sizes and display resolution. Validated for HTML5, WCAG 2.0 (Level AAA), and Section 508 using AChecker . CSS Level 3 using Jigsaw.W3.org . Adobe Acrobat Reader or other software that can open PDF files must be installed on your computer or device to view the documents marked with the Adobe Acrobat icon. The SPB is committed to making this website accessible according to the standards set forth by the World Wide Web Consortium (W3C) . The SPB is open to suggestions on how to improve the accessibility for users with disabilities. If you use assistive technology and the format of any material on our website interferes with your ability to access the information, please contact us at webmaster@tspb.texas.gov. 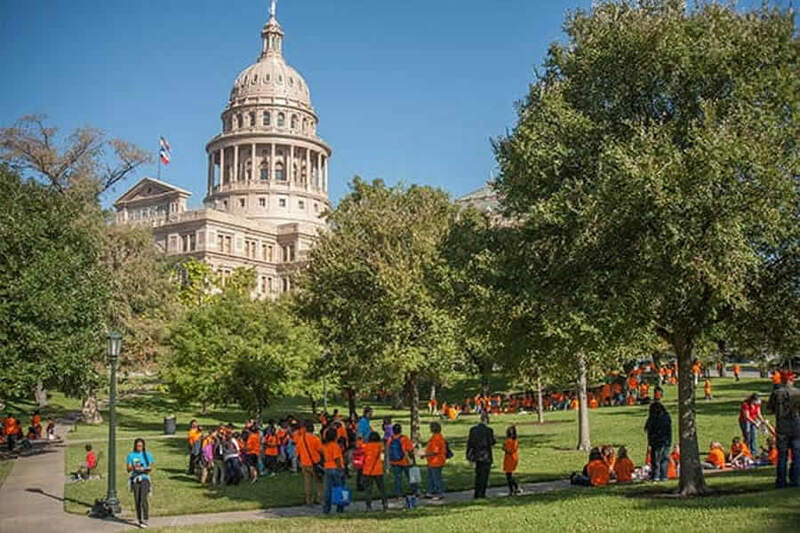 Additional information about accessibility programs in Texas is available from the Governor's Committee on People with Disabilities website . 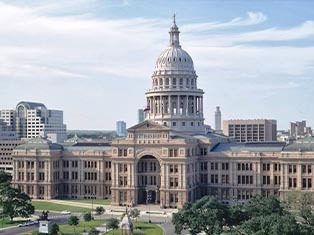 Texas Administrative Code for State Agency Websites: Title 1, Part 10, Chapter 206, Subchapter B . 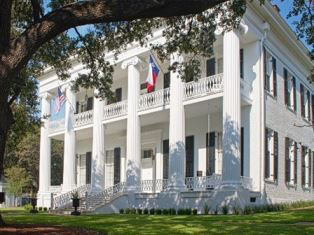 Official website of the State Preservation Board. SPB Internal Development and Design. 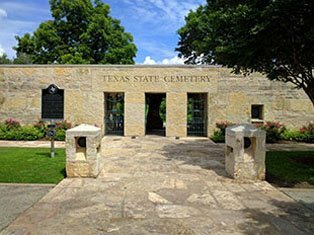 Official website of the Texas State Cemetery. Transferred from Texas Facilities Commission. Official website of the Bullock Museum. E-commerce website for the Capitol Gift Shops. E-commerce website for the Bullock Museum Store. Distribution website for state employee longevity gifts from the Capitol Gift Shop. Official website dedicated to Texas recipients of the Medal of Honor and Texas Legislative Medal of Honor. The social media tools employed by the State Preservation Board are hosted by third parties, and the use of those sites is governed by the social media providers’ own policies. 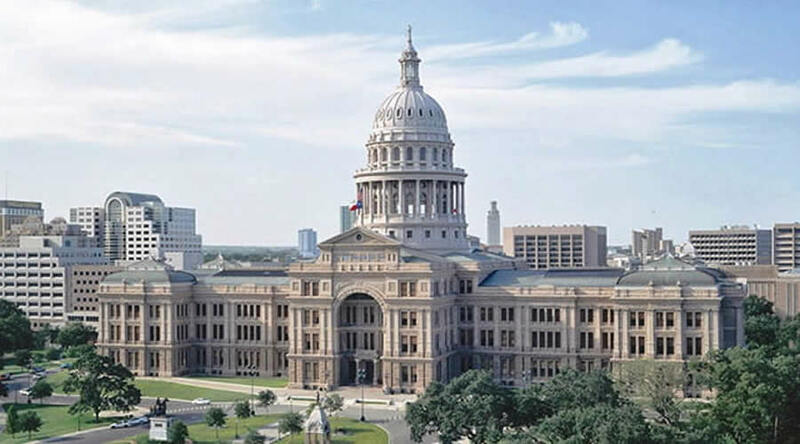 During registration on the Capitol Gift Shop and Bullock Museum websites, a user is required to give their contact information (such as name and email address) which is saved and used to maintain accounts and to contact the user about the services for which they have expressed interest. It is optional for the user to provide demographic information (such as age and gender), and unique identifiers (such as membership or promotional identification numbers), but encouraged so we can provide a more personalized experience. This information is not shared or sold. To process online purchases of merchandise and benefits, a user must provide contact information (like name and shipping address) and financial information (like credit card number, expiration date). Such information is always transferred via a secure connection to the server. This information is used for billing purposes and to complete customer's orders. If we have trouble processing an order, this contact information is used to get in touch with the user. State agencies may not sell or release the e-mail addresses of members of the public that have been provided to communicate electronically with a government body without the affirmative consent of the affected member of the public. Personally identifiable information contained in a question or comment sent to the State Preservation Board or divisions in an e-mail message is only used by the State Preservation Board and divisions to respond to the request and to analyze trends. The State Preservation Board may redirect the message to another government agency or government employee who is in a better position to answer the question. Any trademarks that appear on this website are the property of their respective owners who may or may not be affiliated with, connected to, or sponsored by the State Preservation Board. All photographs on the State Preservation Board website are copyrighted and may not be used without permission. Please review the copyright image request page. 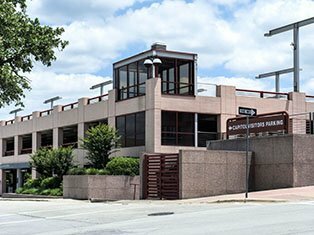 Bullock Museum Ticketing, Membership and Online service. We use information collected from cookies and other technologies to improve your user experience and the overall quality of your website visit. The State Preservation Board is the sole owner of the information collected on our websites. We will not sell, share, or rent any personal information to others. The only information we share will be of an anonymous nature, such as survey results, sales reports, or general demographic statistics. We may share membership information entered during online membership purchases with other non-profit groups meeting our member's interest profiles. No financial information is exchanged. If you would like your membership information withheld from such exchanges, please contact the Bullock Museum membership office at - 512.936.4602 or e-mail - membership@thestoryoftexas.com. With few exceptions, you are entitled on request to be informed about the information that we collect about you. Under Sections 552.021 and 552.023 of the Government Code, you are also entitled to receive and review this information. Under Section 559.004 of the Government Code, you are entitled to have us correct any information about you in our possession that is incorrect. The State Preservation Board and divisions make no effort to independently verify and do not exert editorial control over, information on pages outside the State Preservation Board and divisions websites. 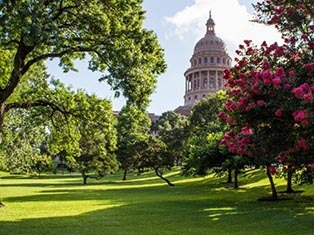 The views and opinions expressed in any referenced document or any website linked to this server do not necessarily state or reflect those of the State Preservation Board, divisions, or the State of Texas. Neither the State Preservation Board, Bullock Museum, nor the State of Texas, nor any of their employees, makes any warranties, express or implied, concerning the information, services, or software found on this website or other websites to which it links. The State Preservation Board and its employees, expressly disclaim all implied warranties of merchantability and of fitness for a particular purpose. You expressly agree that your use of this website is at your own risk. 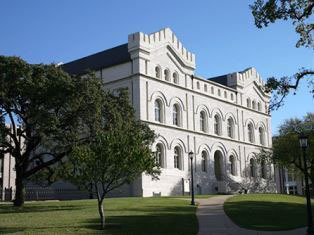 The State Preservation Board, divisions, and the State of Texas, and their employees do not warrant that this website, its services, servers or email sent from it are free of viruses or other harmful components.